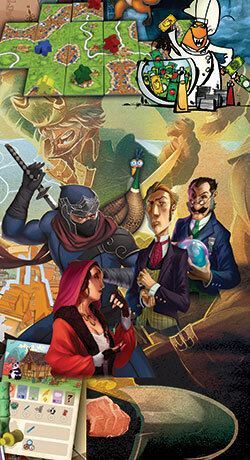 Protect your valuable trading cards with official Mage Wars Deck Protector sleeves featuring the Monster Eye artwork. Sized to store and protect standard (Magic) sized cards and comes in 50-count packs. 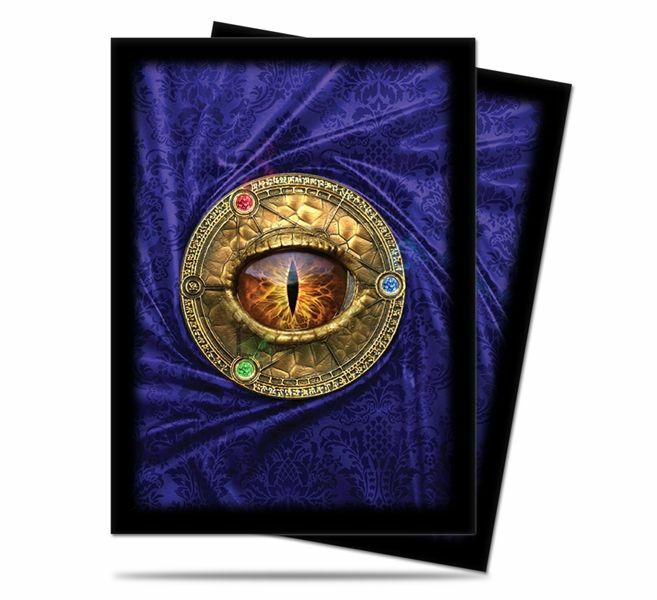 Show off at your next spell slinging session with these full color art Deck Protector sleeves by Ultra PRO!